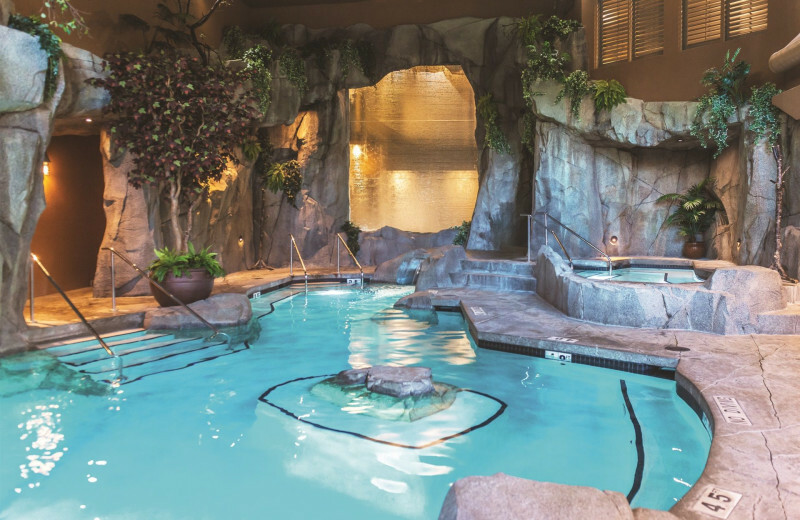 Head to Tigh-Na-Mara Resort, an all-season resort hotel on the east coast of Vancouver Island, British Columbia. 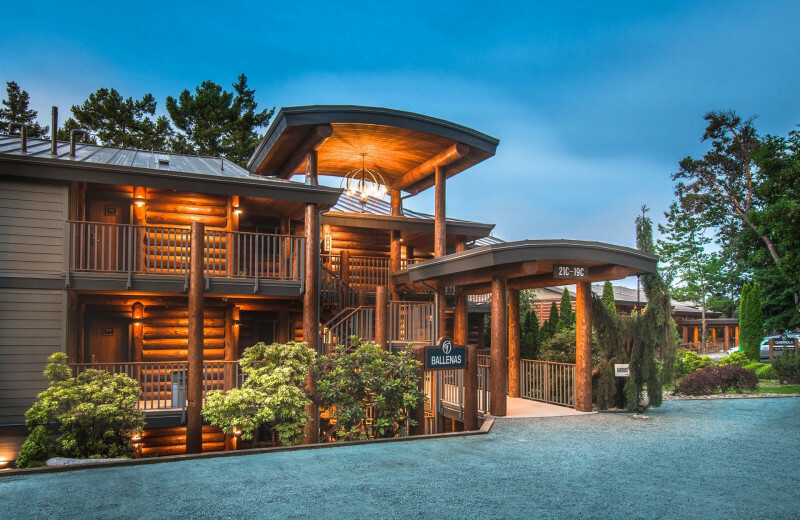 All buildings are built of logs and sea or forest views fill each window. 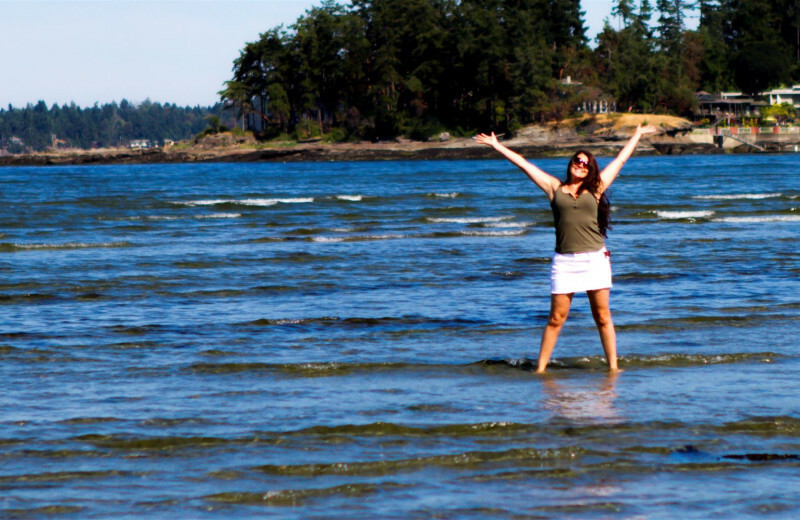 The best seawater swimming beach in B.C. is only a short stroll down a sea-front walkway. 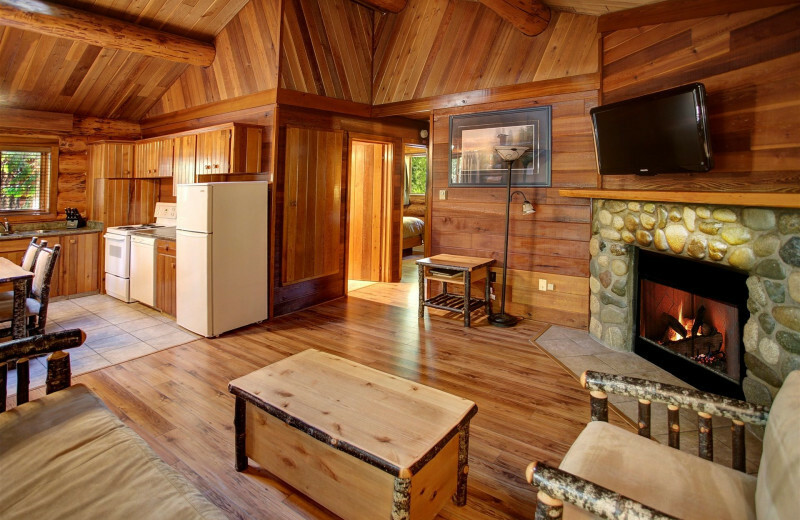 Tigh-Na-Mara offers log cottages in a forest setting and condominiums with ocean views. 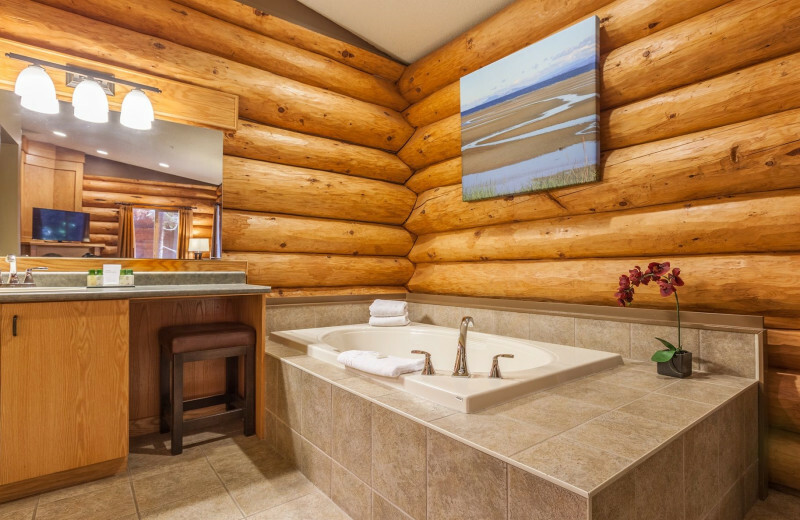 All rooms feature a stone fireplace and many of the condos have Jacuzzi tubs. 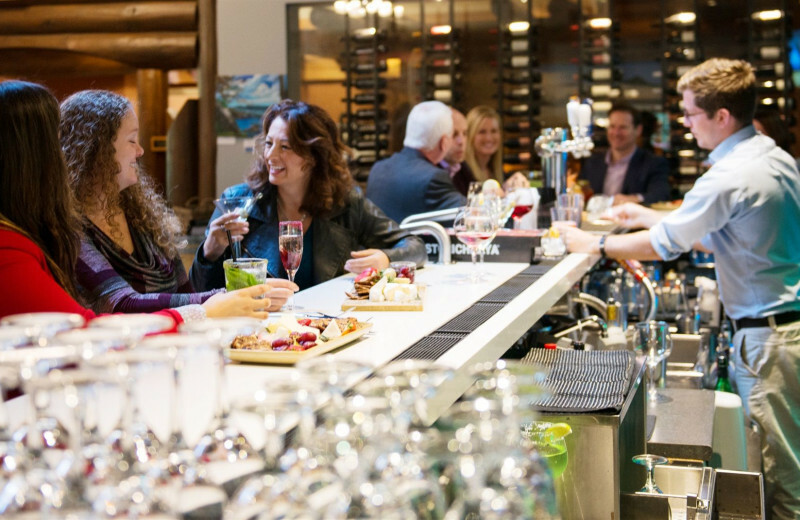 Three different world class restaurants are onsite too! 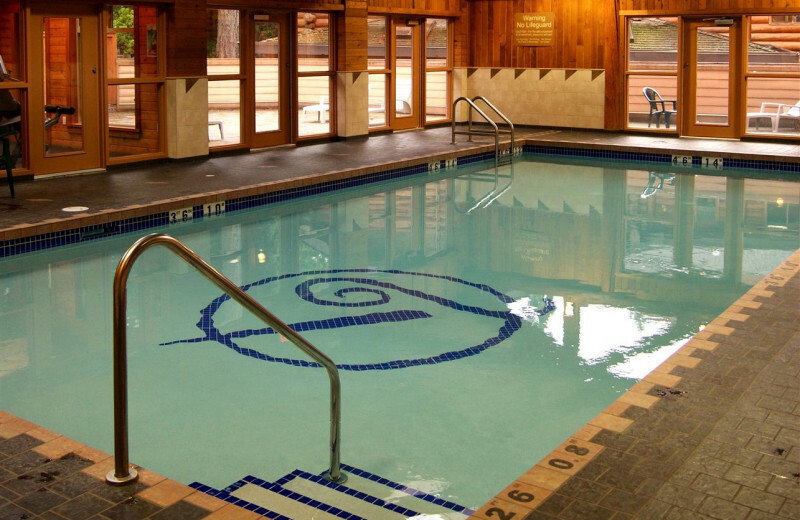 The resort is home to several different spa rooms and offers massages as well for serious relaxation. If you're feeling more active, there are lots of opportunities for different sports too! 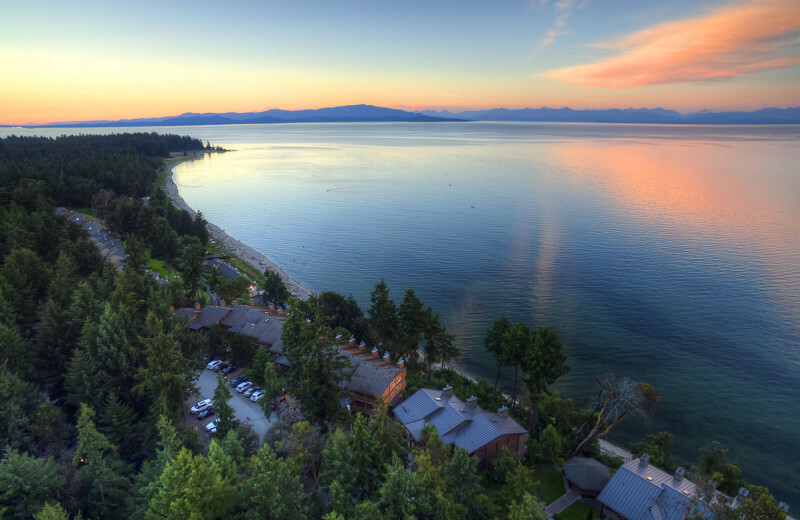 All together, it's one of the most beautiful and relaxing resorts you'll find anywhere. Almost three kilometers of untouched beachfront are your playground. 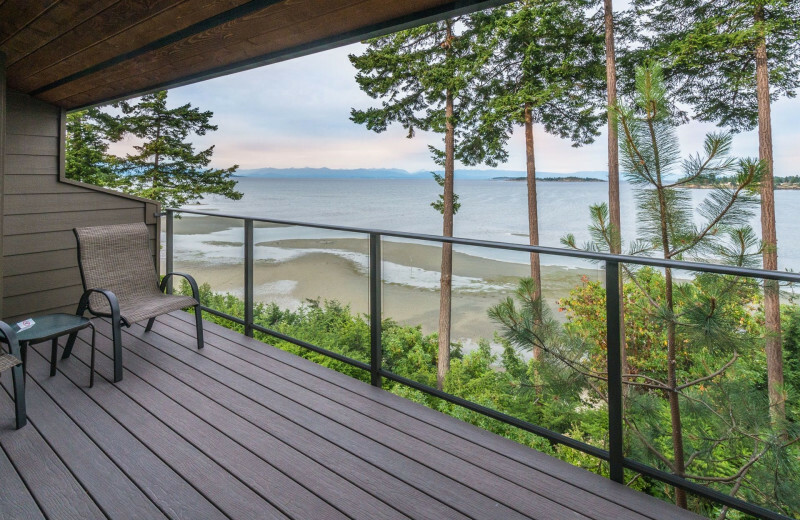 With beautiful forests at your backdoor, and sandy beaches at your disposal, you'll understand why Tigh-Na-Mara is such a popular destination. With some of the warmest coastal waters in all of Canada, you're sure to love it! 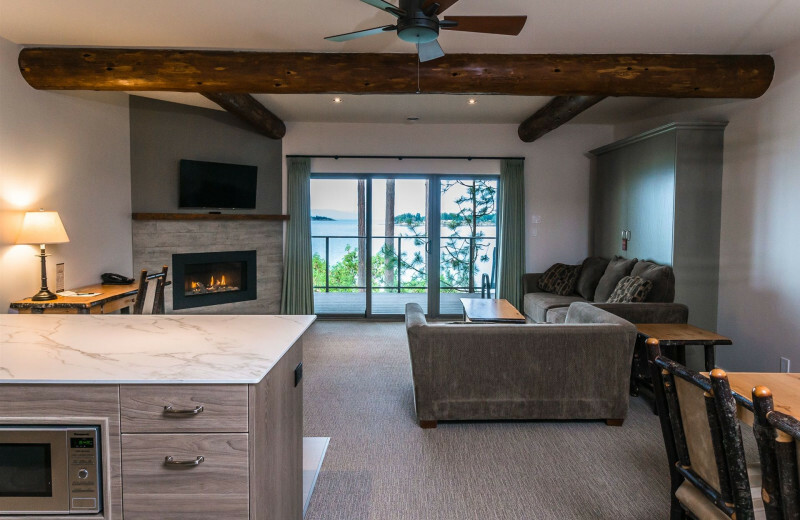 With numerous different lodging arrangements to choose from at Tigh-Na-Mara, you and your family are sure to enjoy a truly relaxing vacation. 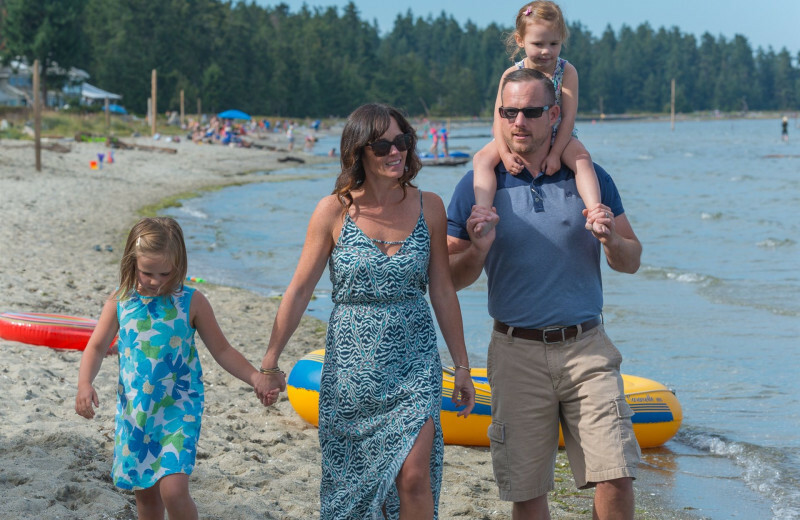 Their close proximity to the beaches of East Vancouver Island makes it easy to enjoy swimming, sandcastle-building, and much more! 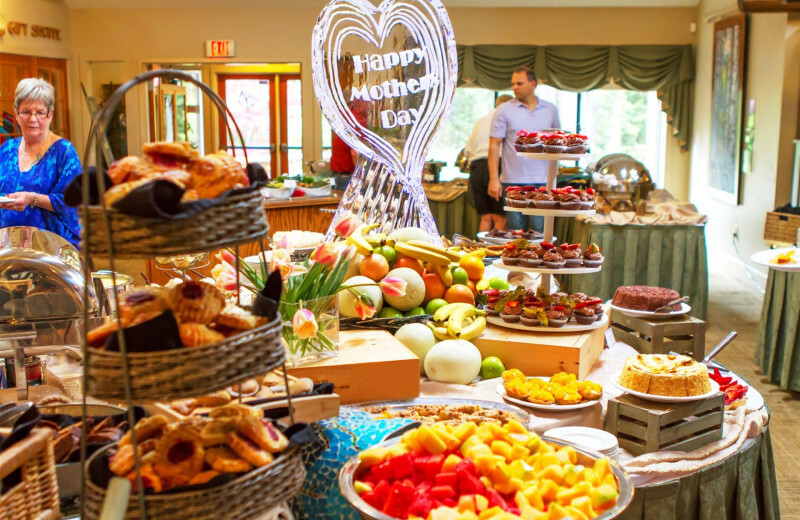 Plus with special packages only available to families, you'll get the vacation that's just right for you and the ones you love. 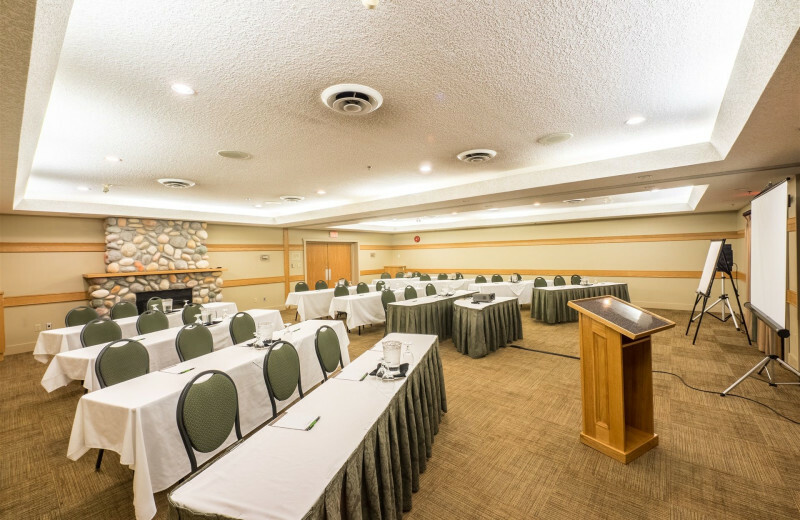 Tigh-Na-Mara prides itself on having unique and engaging meeting areas. 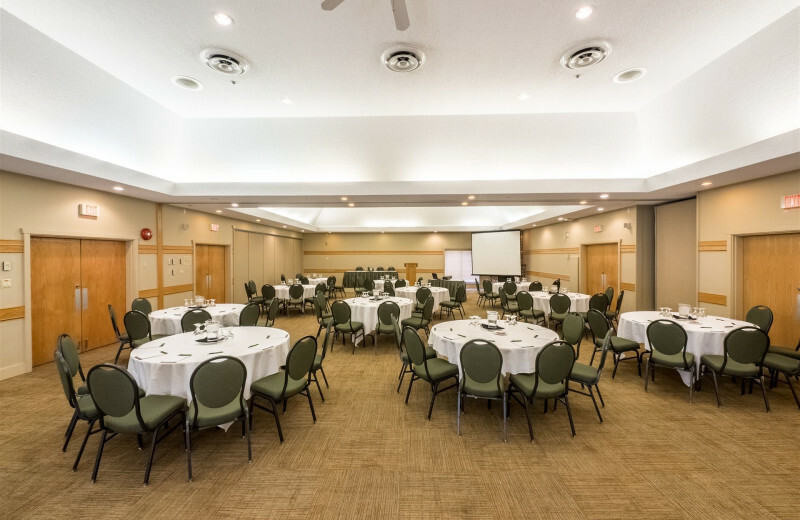 There's over 10,000 square feet spread over 12 different meeting spaces, along with the state-of-the-art equipment at your disposal.Choosing to have your business meeting or other conference event at Tigh-Na-Mara is a no brainer! 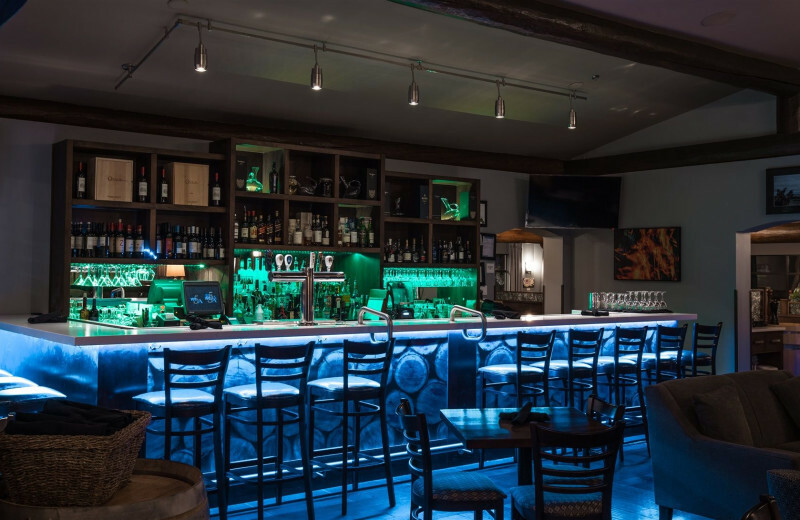 Need a place to get the family together? How about a resort featuring multiple spas, 10,000 square feet of group meeting space, three kilometers of private beachfront, and group accommodations? 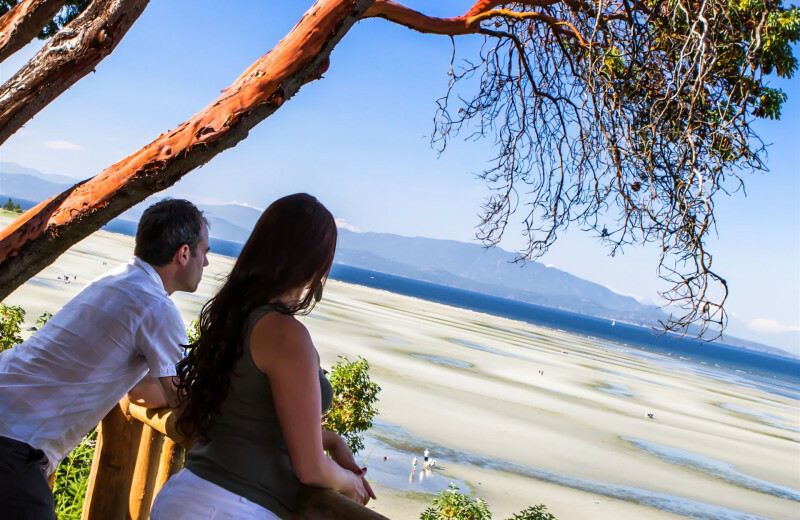 If this sounds like something you think you might be into, then Tigh-Na-Mara just might be the place for you to bring your extended family for you next Canadian reunion. 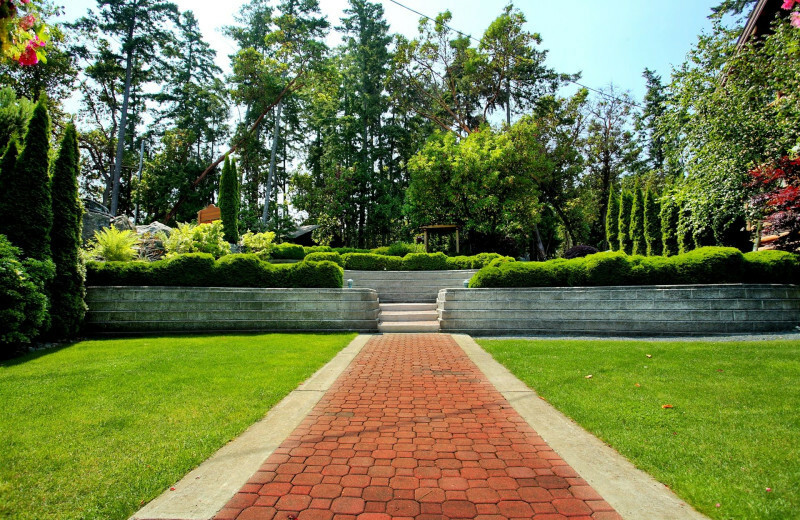 Want a special and unique place to say your "I Do's"? 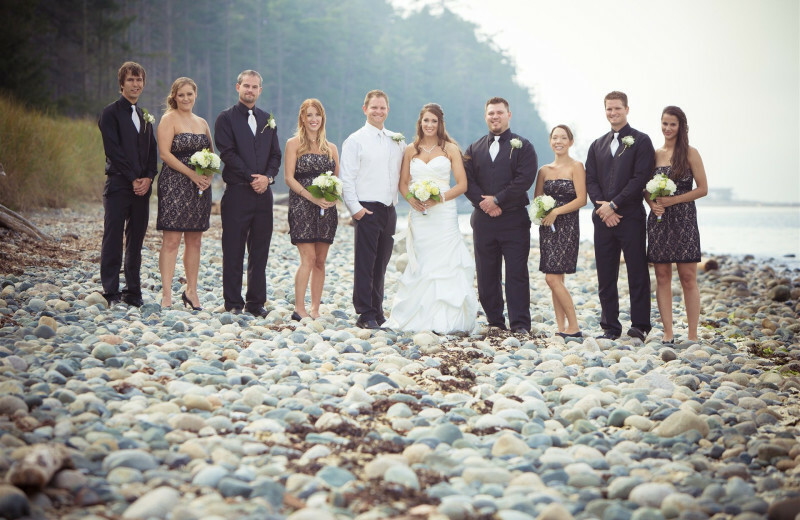 Tigh-Na-Mara can make your dream wadding into a reality! 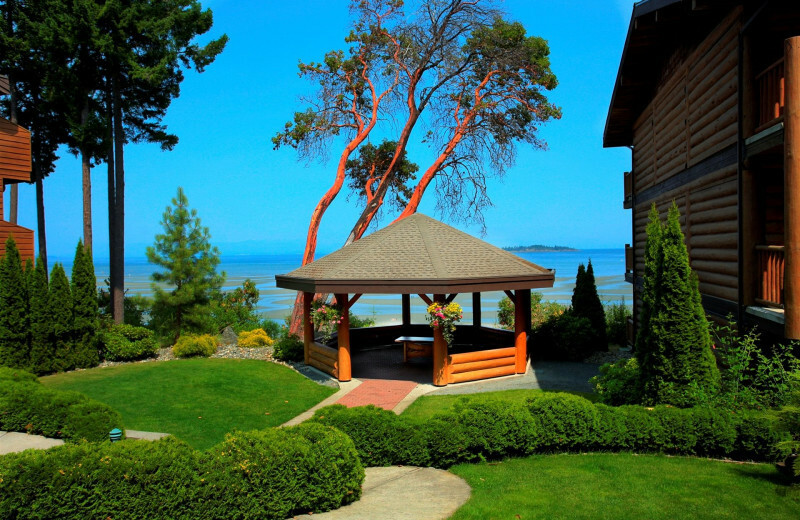 At the outdoor gazebo, with breathtaking views of Rathtrevor Beach and the Strait of Georgia, you and 250 of your closest friends and family will never forget your beautiful ceremony. Or the rooftop patio is at your disposal as well. 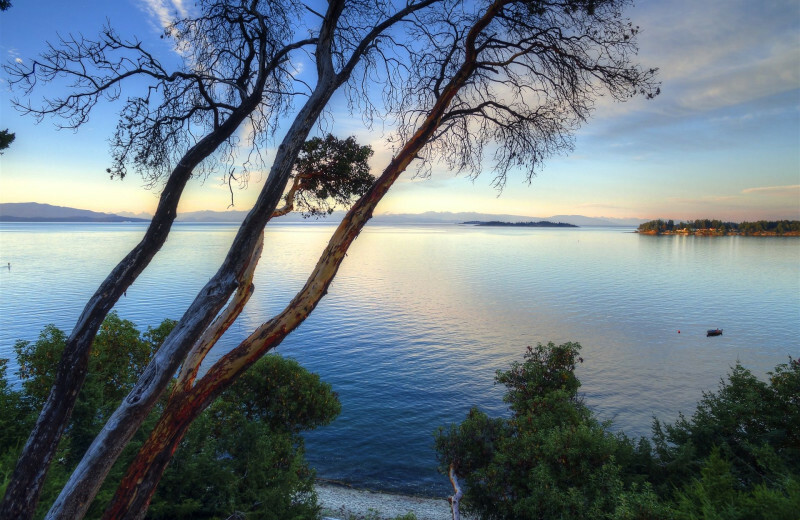 The beauty of western Canada is on full display at Tigh-Na-Mara. 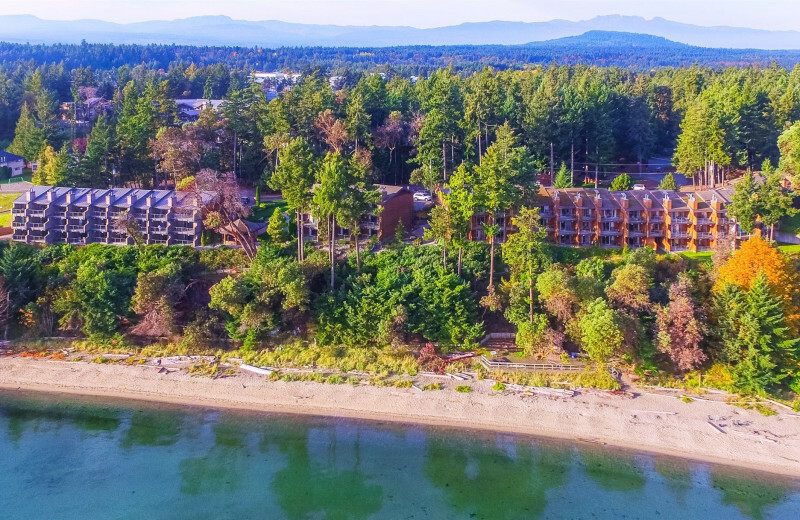 Surrounded by 22 acres of forests and featuring three kilometers of private beachfront along the shores of beautiful Vancouver Island, this is the ideal destination for a nature getaway. Bask in the magnificent views as you explore the beaches and waters at your leisure and make memories to last you forever! 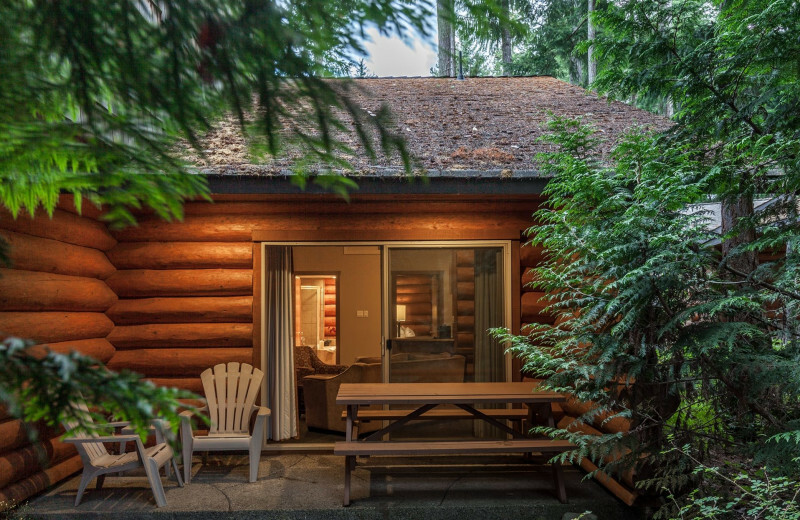 With a romantic setting nestled above the beach in 22 acres of forest grounds, Tigh-Na-Mara is the perfect place to spend some time away with your sweetheart. 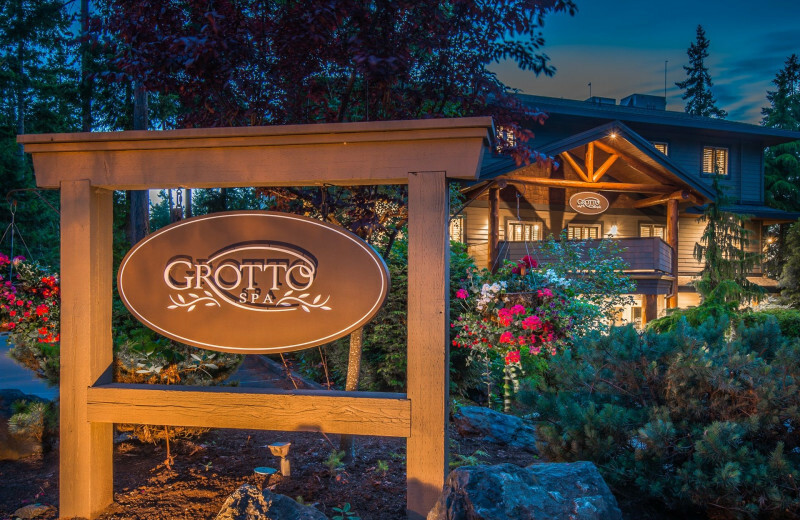 You'll love their beautifully designed accommodations, soothing treatments at the Grotto Spa, and enjoying romantic strolls along the beach! There's no better place to re-discover romance! Don't worry about leaving your furry friends behind at home on your next vacation! 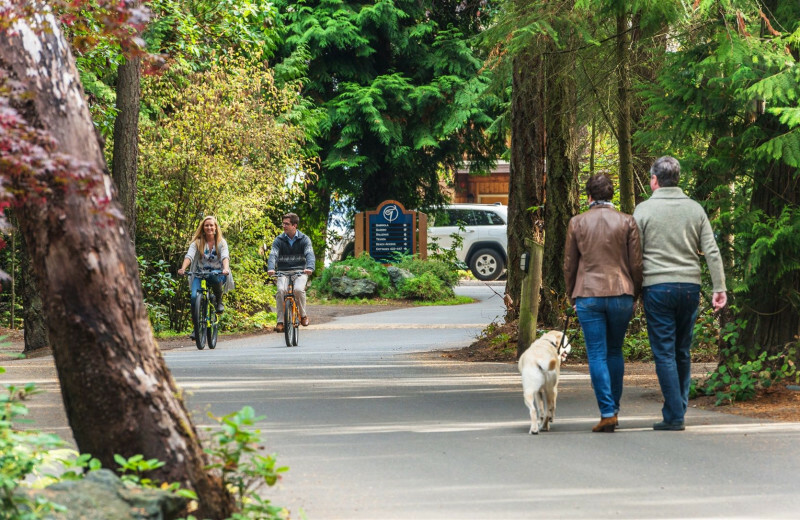 Tigh-Na-Mara Resort understands that pets are a part of the family and do their best to make them feel as welcome as anyone else. 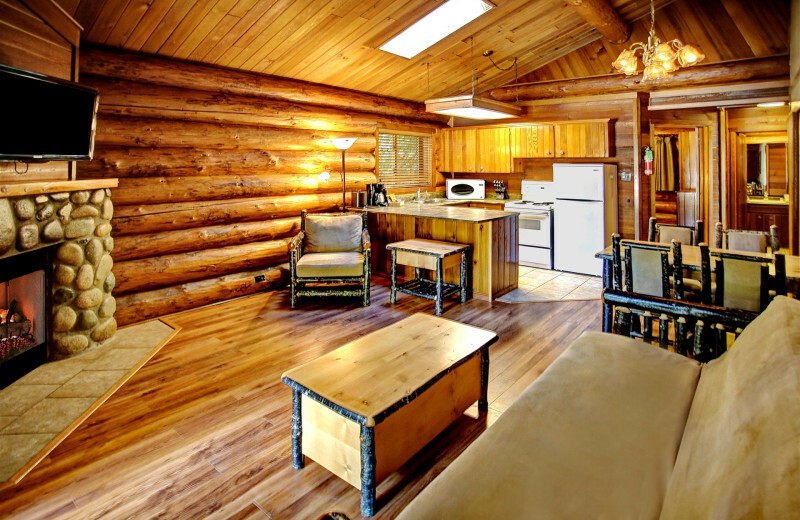 Pets are able to stay at their one or two-bedroom Rustic Cottages. A one time $35 charge per reservation applies. Experience some of the most spectacular wildlife viewing in the world. With the help of professional guides, you might be able to see Northern Resident Orca Killer whales, black bears, dolphins, porpoise, eagles, sea lions, and even humpback whales! If you care about the environment, this is a must-experience destination! 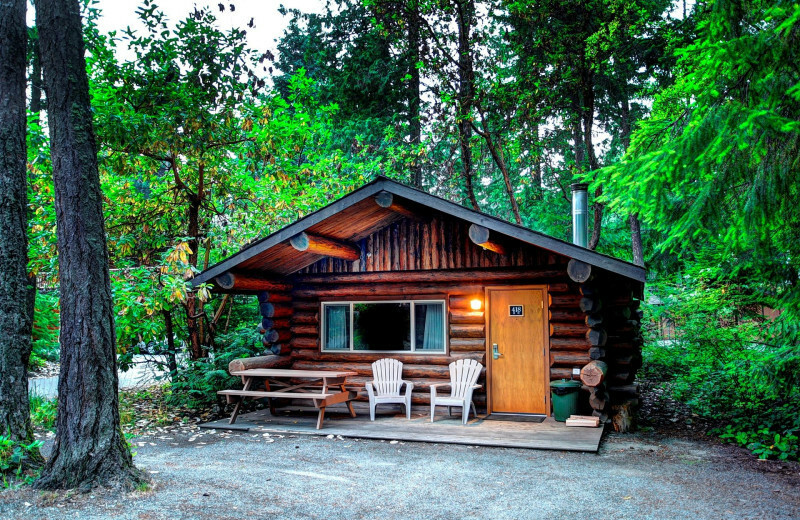 With humble beginnings as a single cabin built in 1946, Tigh-Na-Mara, so named in 1956 and meaning "House by the ocean" in Gaelic, has had a long and storied past. In 1981, things truly began to take shape as the current owners purchased 11 acres which would evolve into the resort in existence today! 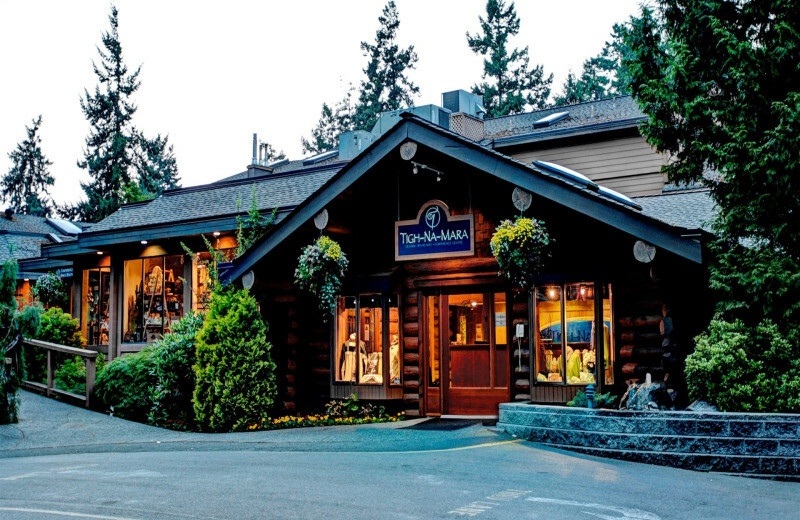 Learn more about the rich history when you stay at Tigh-Na-Mara Resort! 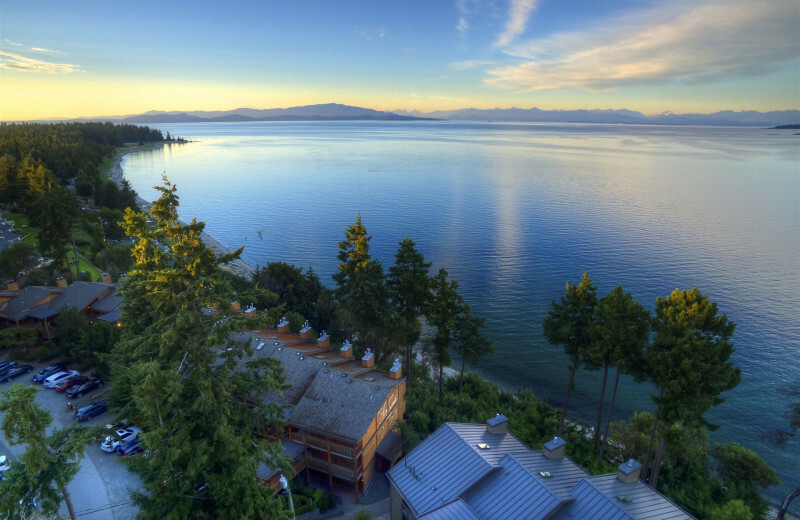 After your wedding, head to beautiful Vancouver Island for a romantic and intimate honeymoon vacation! While you're here, enjoy the breathtaking views. Get out and explore. Book a whale watch or go for a hike! 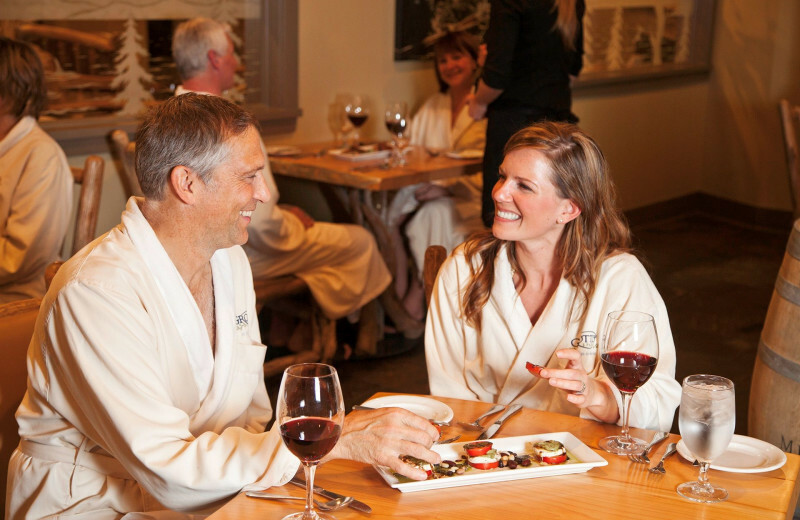 Afterward, treat yourself to a couple's massage at the onsite spa. Say "I do" to this romantic retreat, just as you've said "I do" to one another. 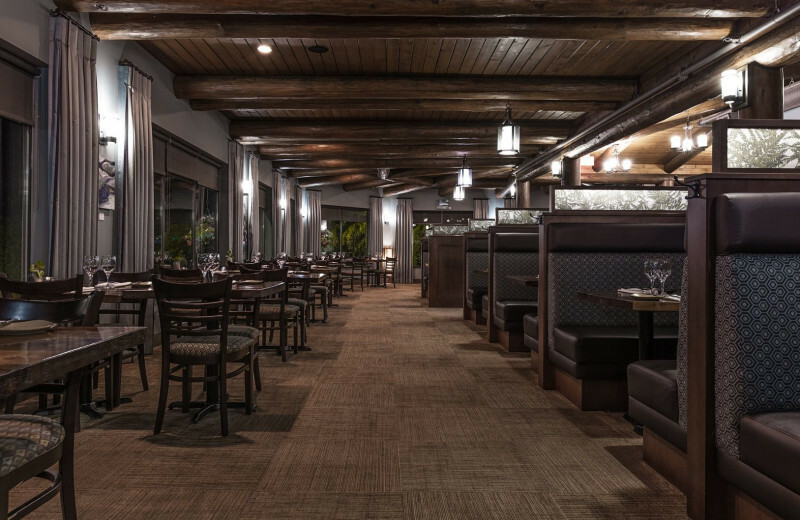 The crisp Vancouver air will leave you feeling like a brand new person after your stay at Tigh-Na-Mara Resort! Go hiking and exploring the beautiful natural surrounding during the day. 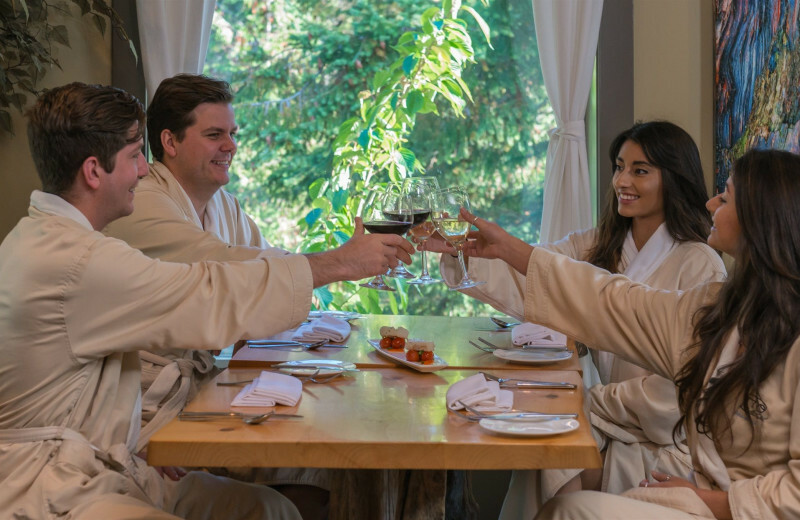 After being active, treat yourself to Tigh-Na-Mara's onsite spa! A massage or facial will refresh you and take all of your cares away. 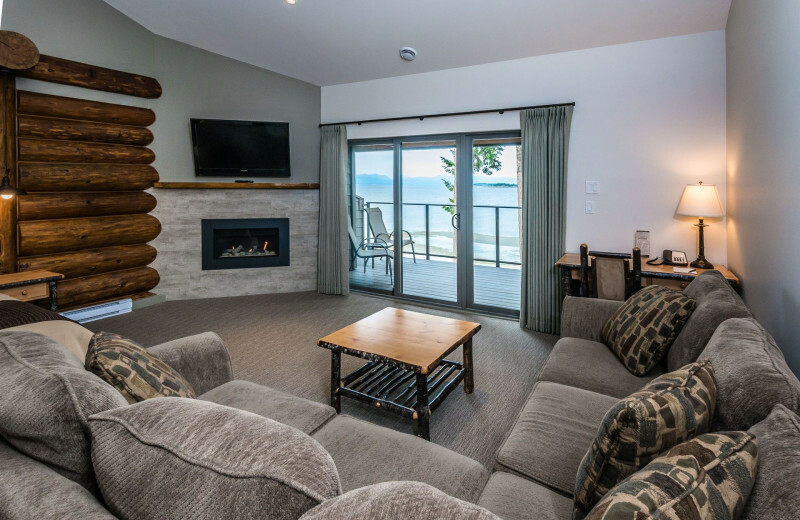 Choose from a one-bedroom, two-bedroom, duplex studio and duplex suite cottages for your stay at Tigh-Na-Mara Resort! 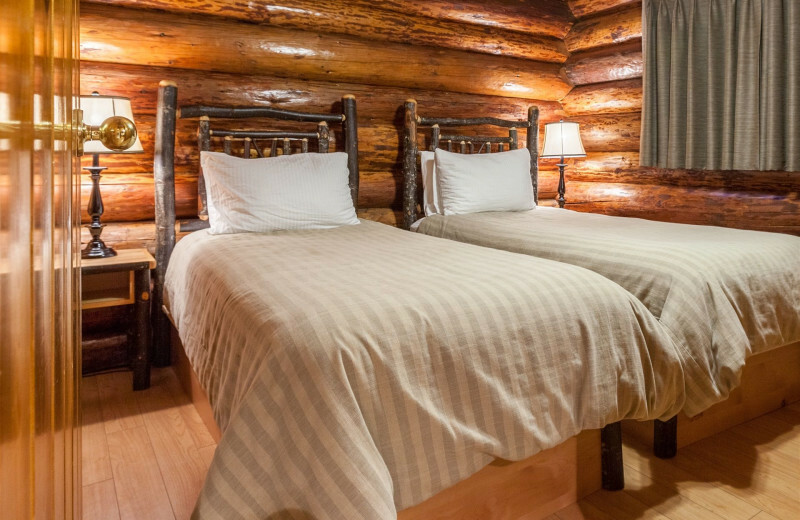 These charming and authentic log cottages offer you a secluded forest setting perfect for families and couples looking for extra privacy. 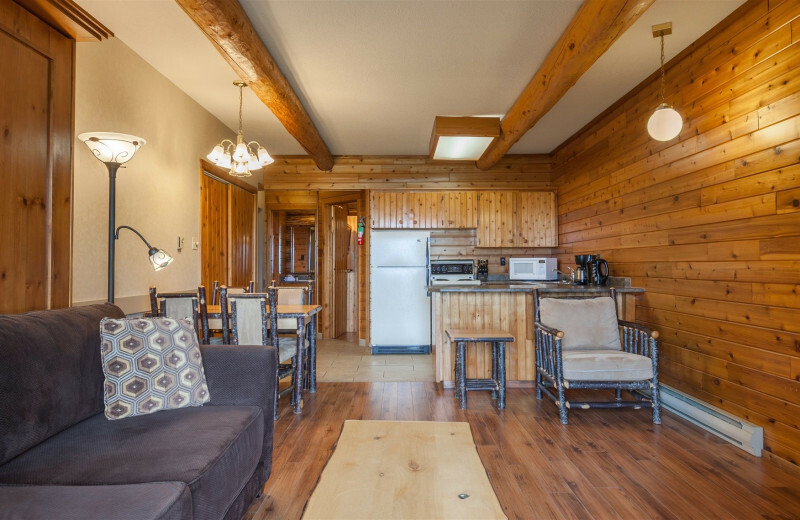 These cottages feature amenities such as full kitchens, living areas, BBQ grills and wood burning fireplaces! 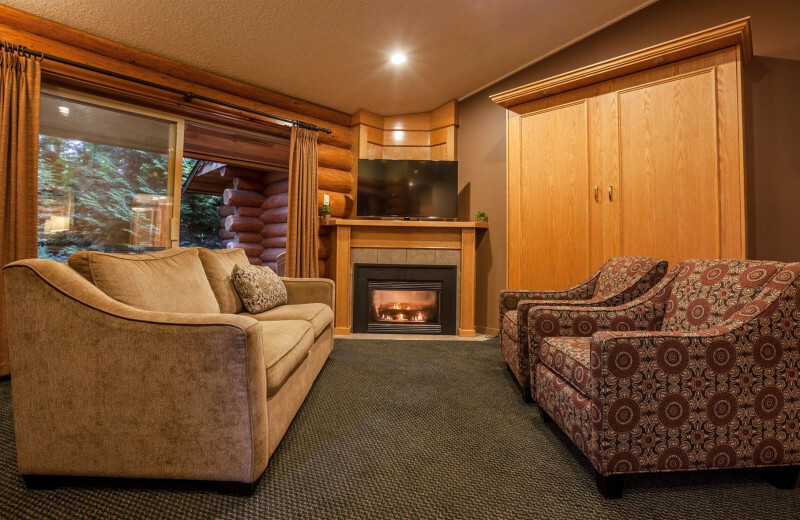 No matter what time of year you come, Tigh-Na-Mara Resort is a holiday vacation retreat that you'll never forget. Can you imagine a more memorable holiday vacation than taking a cruise to view Orca Whales and seals? 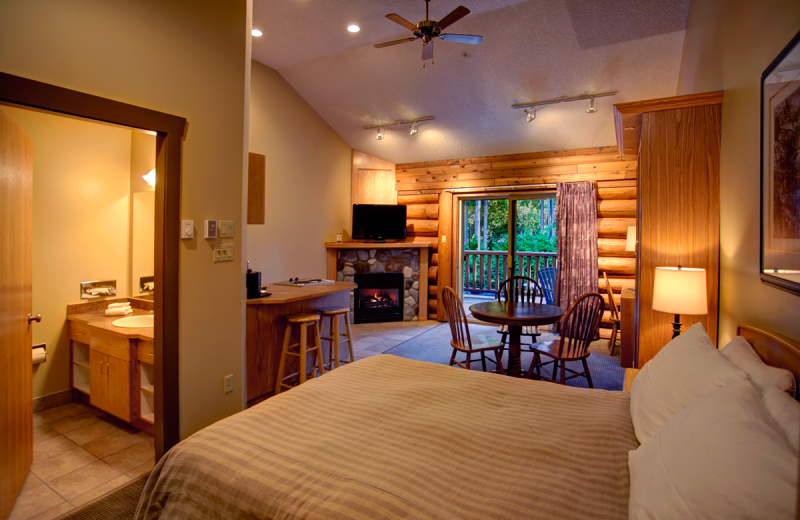 Spend your Christmas vacation holed up in a cozy cottage with your loved ones. 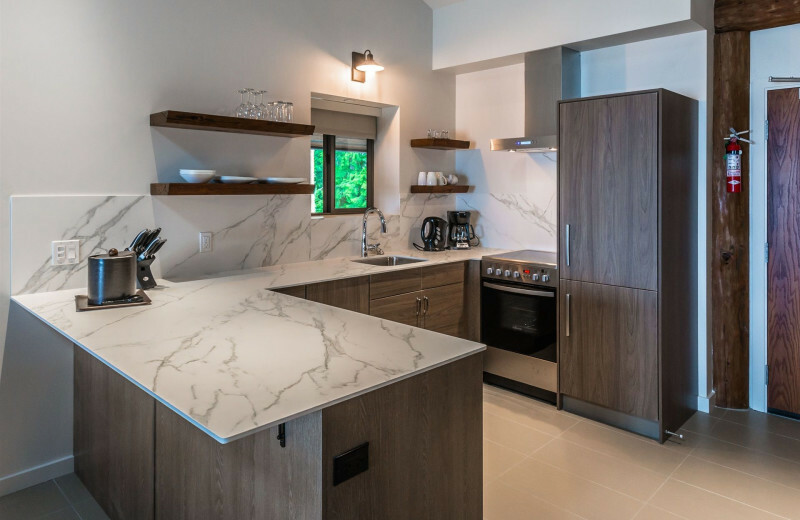 Book your next holiday retreat today. 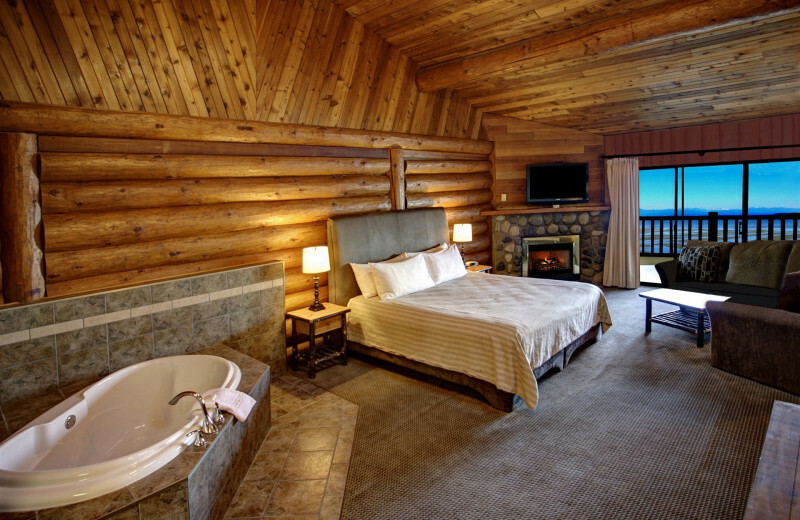 Located on the east coast of Vancouver Island, Tigh-Na-Mara Resort is your own private paradise! 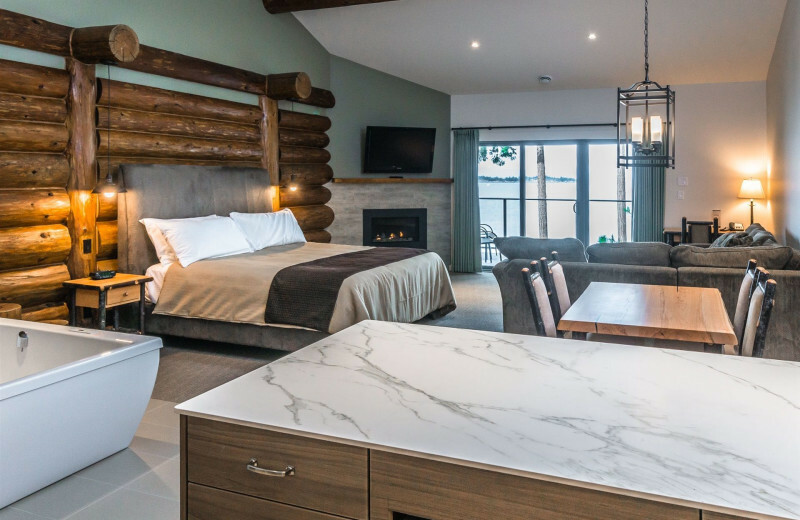 Enjoy the private shoreline and spectacular natural views on your next Canada vacation. 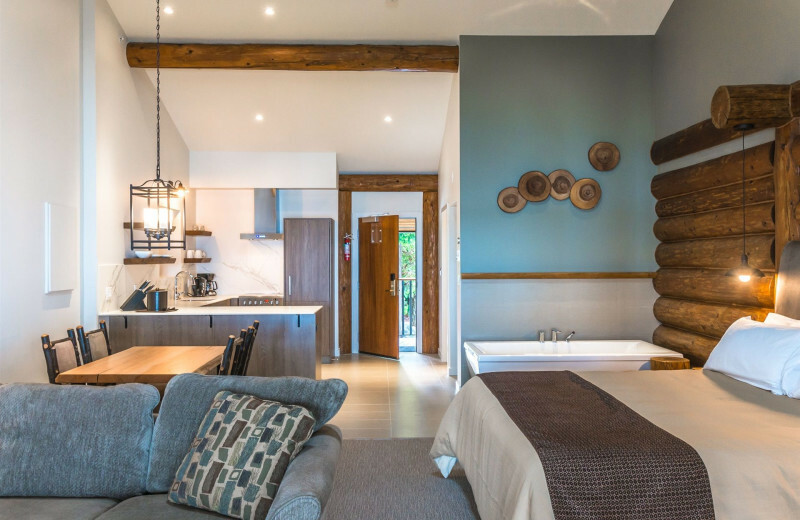 Whether you spend your days exploring the waters or just lounging along the beach, you'll feel like you're in your own little world when you stay here! 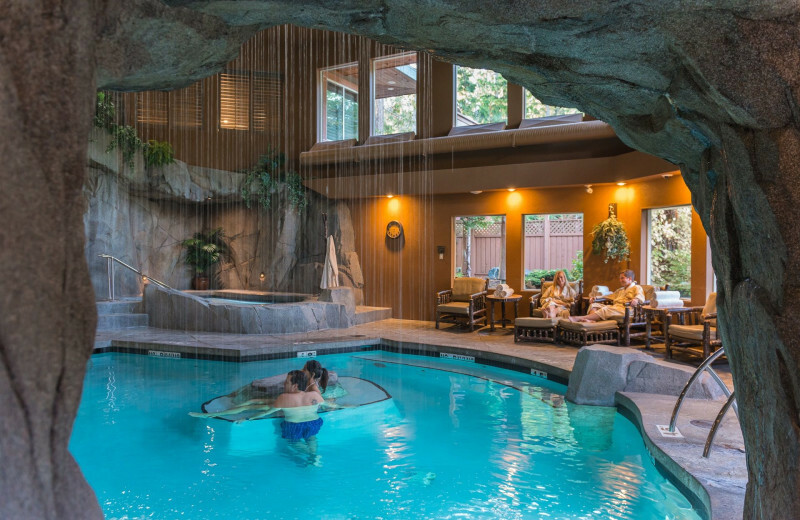 The Grotto Spa at Tigh-Na-Mara Resort is the #1 Spa in Western Canada, offering signature treatments and services. It features 18 treatment rooms, a nail room featuring European Pedicure Thrones, and a full service hair salon. After a day of frolicking on the beach this is the perfect place to unwind! 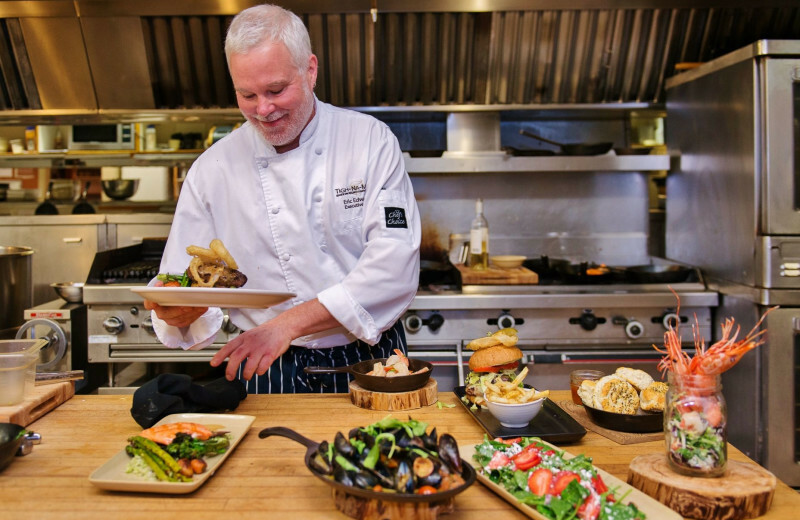 We have a variety of package offerings available, from the ultimate retreat to a simple taste of Tigh-Na-Mara! 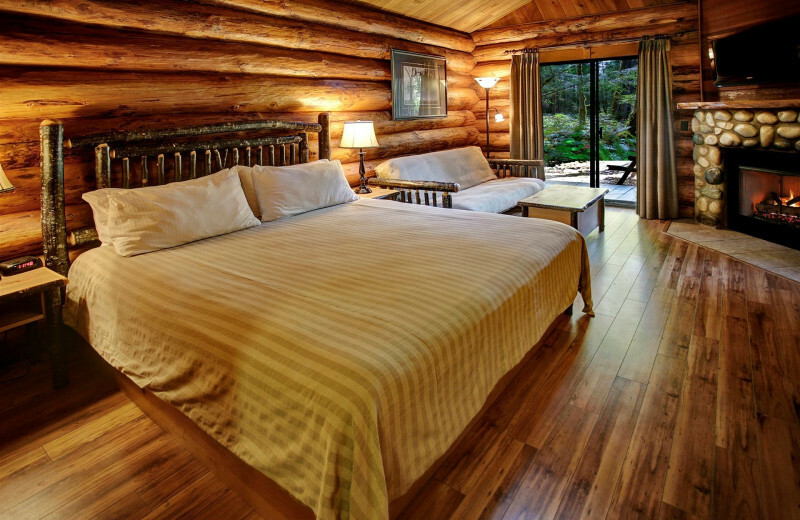 Package prices vary based on seasons, accommodation types and occupancy levels. 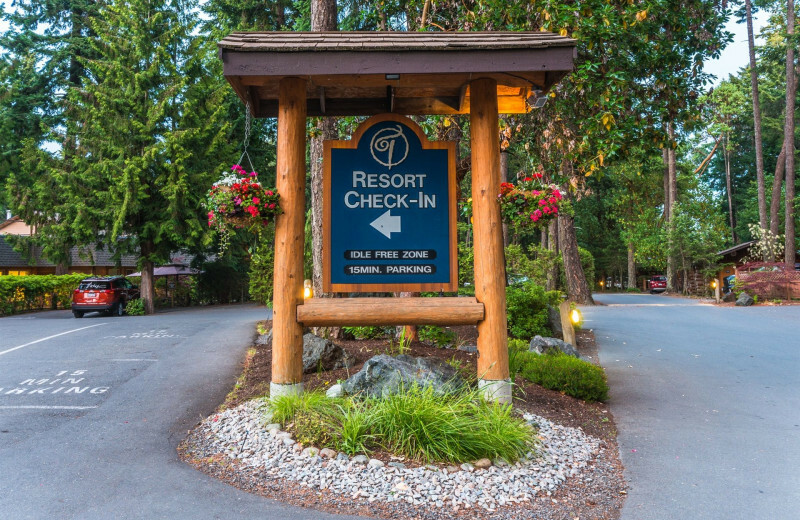 Our Guest Service Agents are available to help tailor your Tigh-Na-Mara escape. Call now to book your resort getaway! 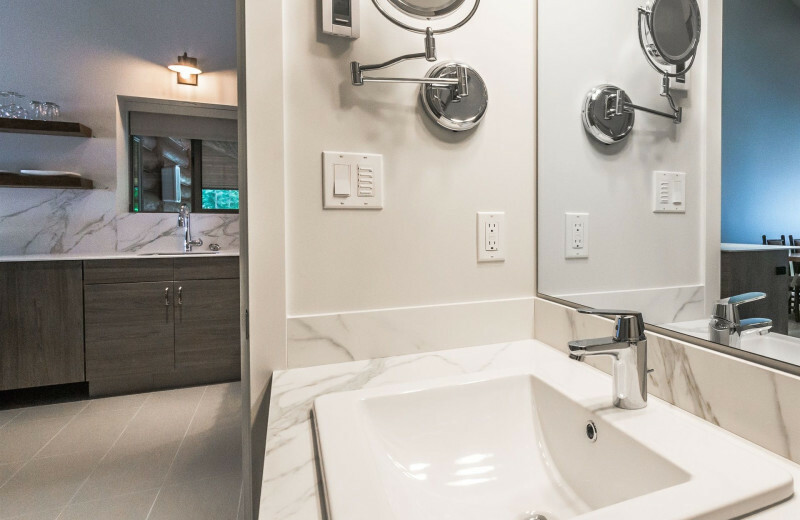 No 'Honey Do List' here! 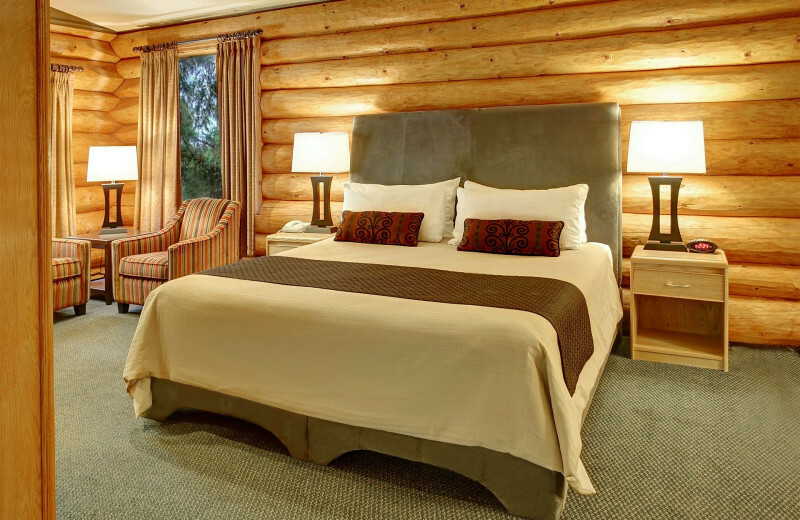 This getaway is the perfect way for you and your besties to spend some quality time together. Reconnect with an unforgettable experience! 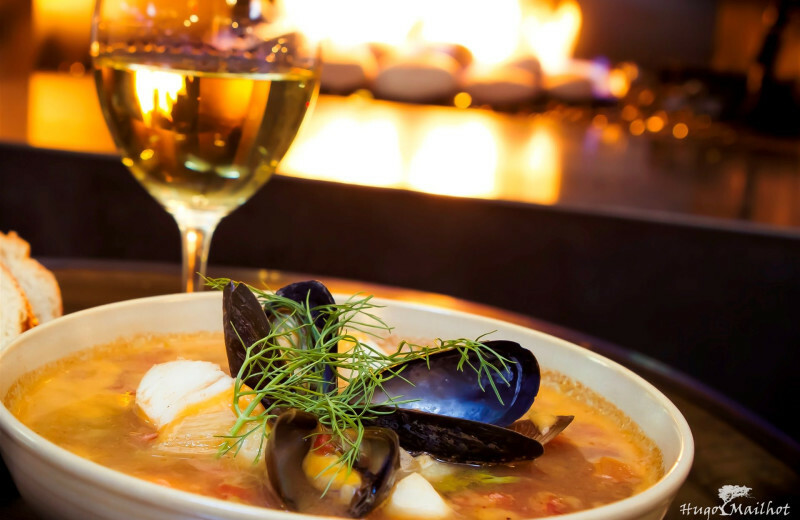 Contemporary rustic cuisine and rustic charm in the heart of nature: a perfect pairing! Relax, Refresh, Refuel, Recharge, Reconnect! Feeling drained & stressed out? Need to decompress & get grounded? We have the perfect prescription package. 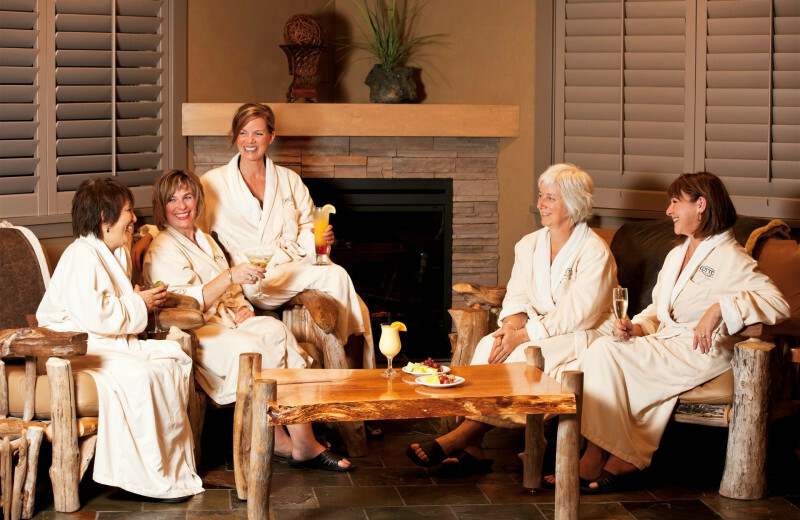 Spa reservations are not automatically booked or held at time of reservation. Please call the Spa to obtain the appropriate times for your treatments. Resort credits may not be used towards room accommodation. Applicable taxes and gratuities are additional. Dining credits do not include alcohol. Packages are based on double occupancy unless stated. Availability confirmed at booking. Please read our Cancellation Policy. 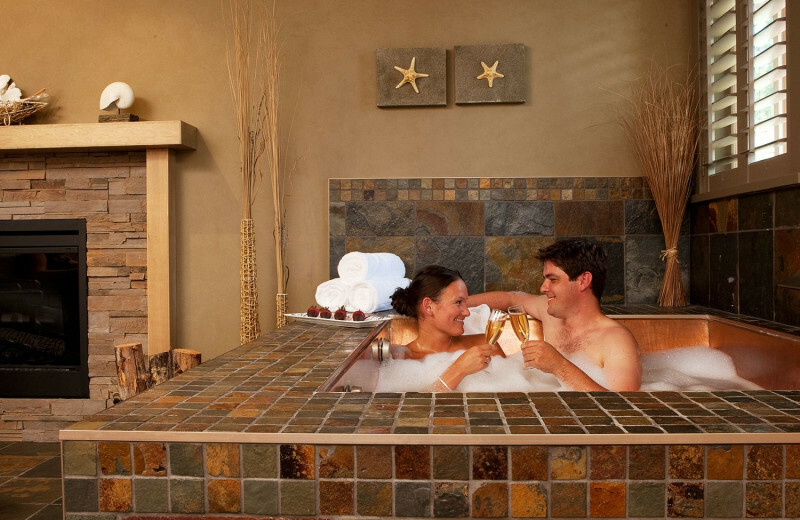 *Maximum double occupancy on the Couples Escape package. 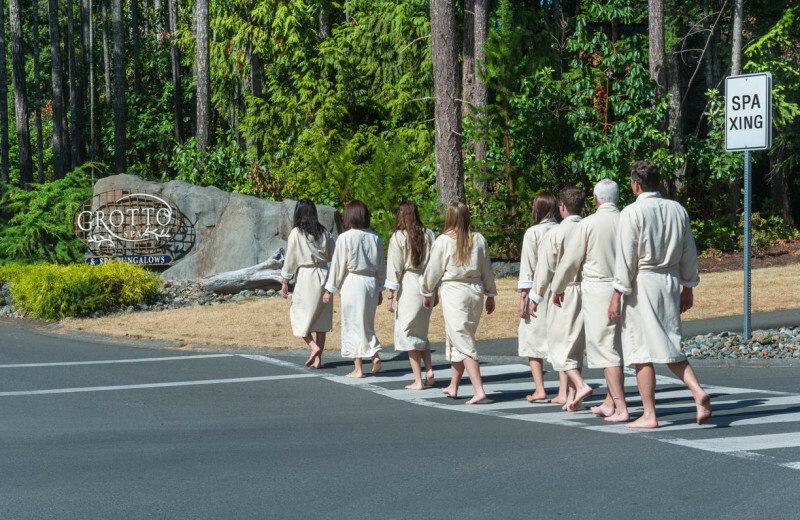 This property is ranked number 1 on Top British Columbia Spa Resorts. Read about it here.